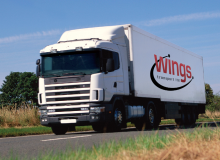 Wings have a range of pallet and parcel delivery options to fit all shipments throughout the UK and Europe. 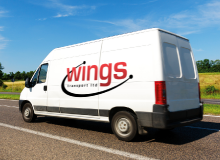 Wings have a range of vehicles from vans to artics available for that urgent delivery. 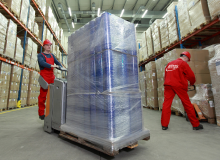 Wings provide a complete range of delivery options for parcels freight and pallets throughout the world. 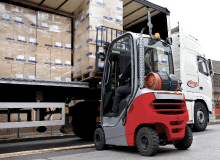 Wings offer secure economic long and short term storage solutions at our purpose built depot.